A group of researchers at the Massachusetts Institute of Technology (MIT) have built a device that extracts drinking water from desert air. The device uses metal-organic frameworks (MOFs) and solar energy. This new invention is unique because previous devices that convert atmospheric molecules into potable water rely on upwards of 50% humidity, but this device can draw potable water from air with 10% humidity. The researchers ran a field test of the invention on a rooftop at Arizona State University in Tempe, Ariz., and found the device to be effective in arid climates. Research suggests that if scaled up the device could have an output of more than ¼ liter of water per day per kilogram of MOF, according to an MIT news release. The system is also unique because it does not require pumps and compressors that are susceptible to wear such as those found in dew harvesting or fog harvesting systems. 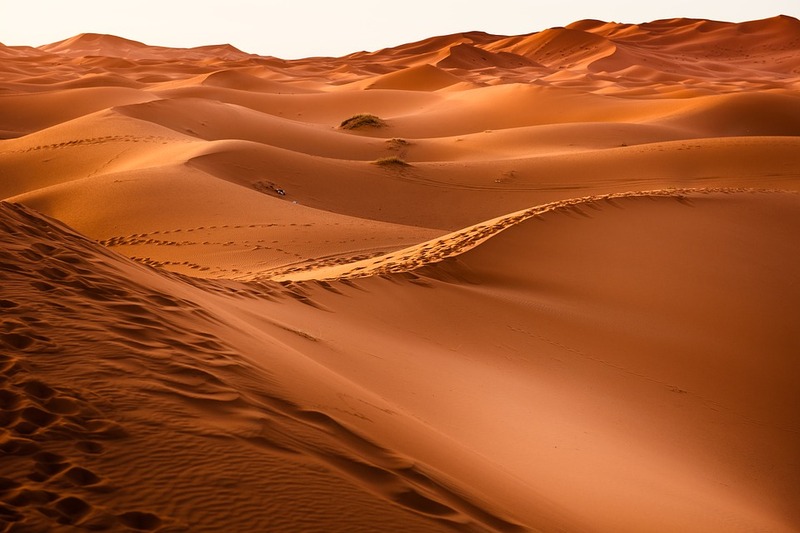 Moving forward, the researchers hope to scale up the proof-of-concept device and ultimately bring this device to arid, water scarce regions of the world.